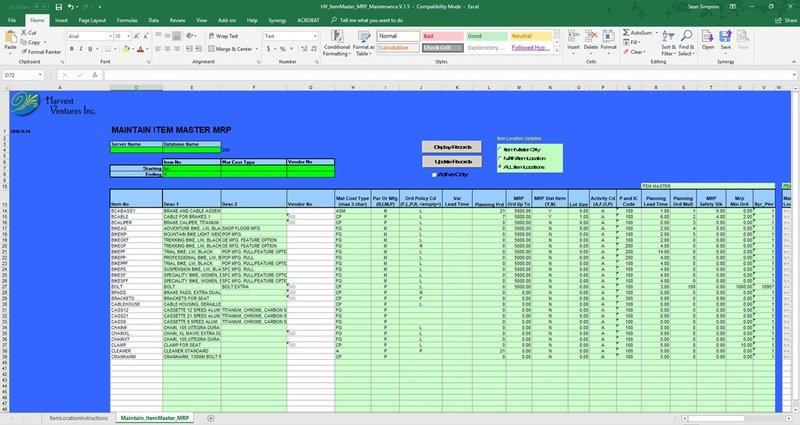 This tool will extract a list of data into an Excel sheet from the item Master. 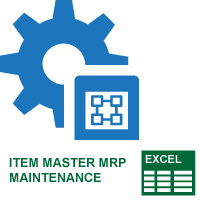 The users can change in Excel and update the records in the item master. It will update a number of MRP related fields.